 At Optionis, as a Group of market-leading contractor accountancy brands, it goes without saying that we have an abundance of helpful and insightful knowledge that could really make contractors’ and small business owner’s lives easier and answer a lot of questions. That’s why we’ve decided to put our heads together, work hard behind the scenes and pull all that knowledge into one place. We’re excited to introduce Easy Accountancy; our new, one-stop platform for contractors, freelancers and small business owners. Our goal is to help our clients’ grow with us, so it’s no surprise that we’re eager to share our expertise with the wider contracting community and help them too. 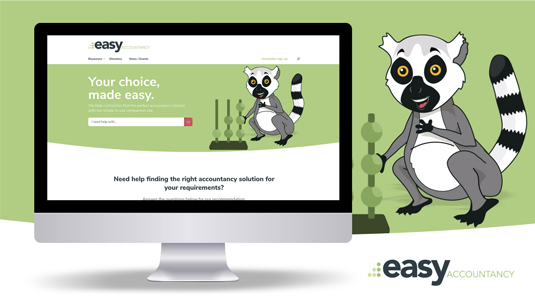 With the assistance of Easy Lee, our very own Lemur (who just so happens to be an accounting whizz), within a few clicks you can find everything from advice on take-home pay to starting up a business or choosing an accountant. There’s also an abundance of information from some of our key partners around topics such as business banking, insurance and pensions and mortgages. You can also benefit from our free business guides, calculators and resources to help you start up, manage and grow your business. Think of Easy Accountancy as the information hub for all things contracting and small business related. P.S – No Lemur’s were harmed in the creation of the new site!